SALT LAKE CITY, Utah – It’s the biggest news in guitar effects in decades: HARMAN’s DigiTech today announced the rebirth of DOD, one of the world’s most legendary guitar pedal lines. DOD is returning with a vengeance, reintroducing two of the most revered pedals of all time – the DOD Overdrive Preamp 250 and Phasor 201. Both models retain all the sonic magic of the originals while incorporating improvements like true bypass, 9V power adapter jack and other refinements. 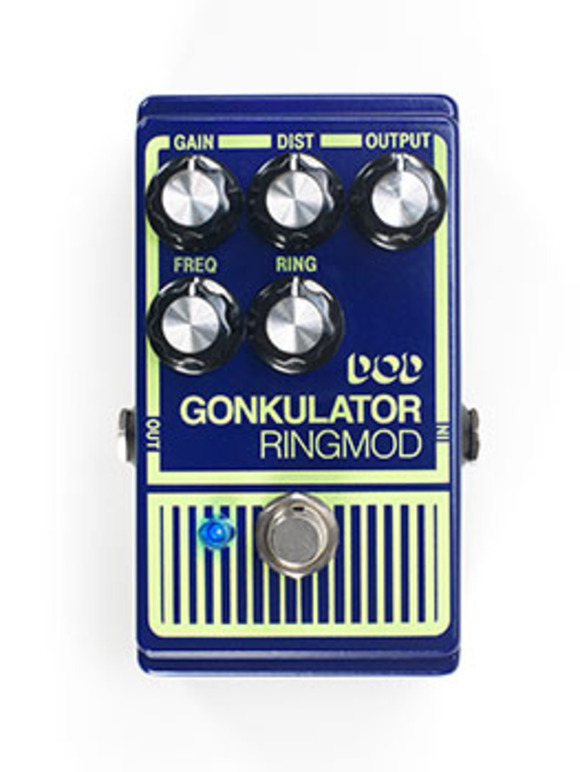 “Legions of musicians worldwide still treasure their DOD pedals and still use them regularly. 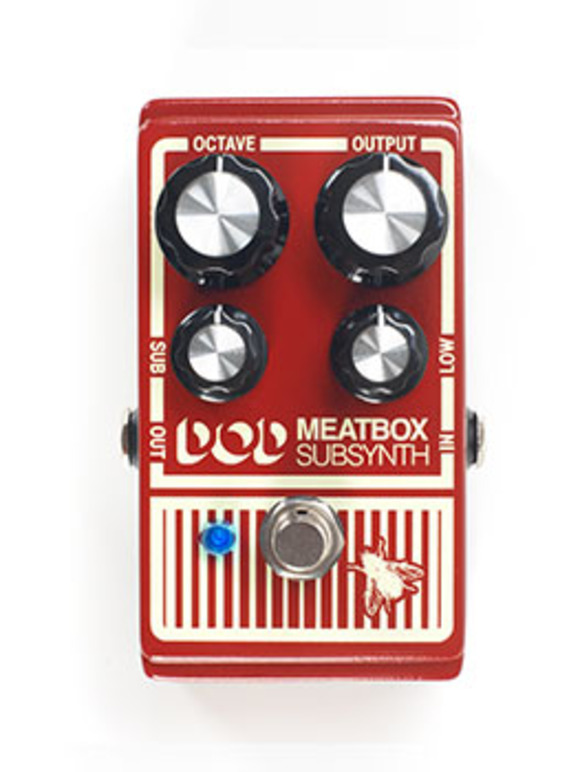 Now, guitar players everywhere will be able to enjoy DOD pedals once again and hear why some players won’t part with their DOD pedals for any reason,” said Scott Klimt, Marketing Manager, DigiTech. The DOD Overdrive Preamp 250 is one of the most all-time coveted overdrive pedals in rock and roll history, thanks to its ripping, crunching tone, tons of boost and ability to push an amp into the edge of breakup…and far beyond. The new Overdrive Preamp 250 captures the sound and wild heart of the original yet is even better than before with true bypass, a blue LED indicator, clearer tone, and a modern9-volt DC power supply input. As if that weren’t enough, the Overdrive Preamp 250’s output is significantly higher and cleaner than the original, giving the new 250 an incredibly polished sound. Even the familiar yellow finish has been upgraded to a striking two-tone metallic flake and matte black paint job. The Overdrive Preamp 250 offers Gain and Level controls. Gain controls the amount of distortion from just a touch of grit to all-out grind, and Level dials in anything from a subtle enhancement of body and girth to huge amounts of boost for standout soloing. While the original would color the sound even when off, the new pedal’s true bypass makes the Overdrive Preamp 250 far more performance and pedalboard-friendly. 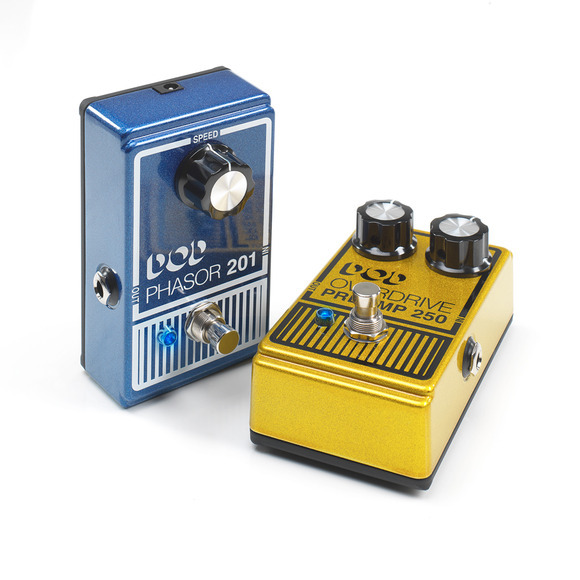 The DOD Phasor 201 was one of the first phaser pedals ever made, and the new Phasor 201 brings back that classic analog phaser “swoosh” that can’t be duplicated by any other effect. The new pedal is better than ever with true bypass, a crisp blue LED indicator, 9-volt power supply input and sleek two-tone metallic flake and matte black finish. Like the original, it’s simplicity itself to operate – just one knob to control the speed of the phasing effect, with stellar sounds at any range. The DOD Overdrive Preamp 250 and DOD Phasor 201 will be available for a limited time only, starting in October 2013 at a suggested retail price of $149.95 each.